The Cresheim Trail study investigates the feasibility of a multi-use recreational trail linking portions of Whitemarsh, Springfield and Cheltenham Townships in Montgomery County to the Wissahickon section of Fairmount Park in Philadelphia. The length of the proposed trail is approximately 8 miles. The trail will connect to Wissahickon Creek at both its north and south ends. 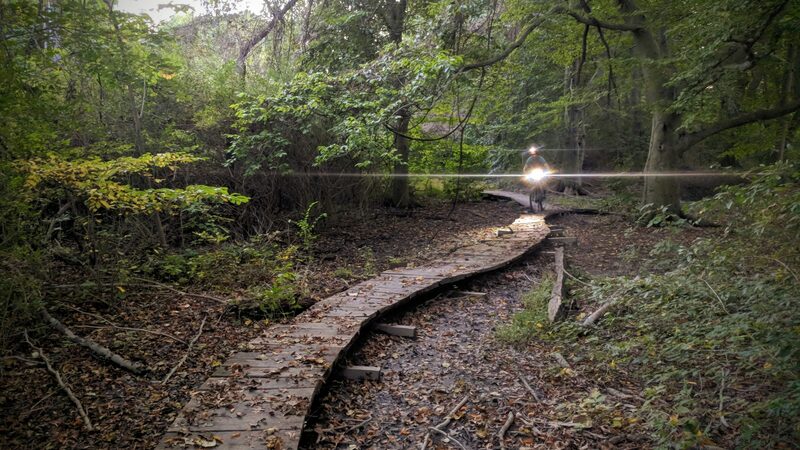 A spur trail connecting the main trail to Arcadia University in Cheltenham Township has also been studied. This feasibility study looks at links between the proposed trail and the communities that it serves. Connections to the communities east of Route 309 are proposed at Willow Grove Avenue and also by an existing grade separated underpass at the Springfield Township School complex. Opportunities and constraints affecting the proposed trail alignment are considered in this study and recommendations for proceeding with the subsequent phases of implementation are proposed. The trail will connect densely populated residential neighborhoods in Montgomery and Philadelphia Counties with destinations of regional importance including Fairmount Park, Fort Washington State Park and Arcadia University.